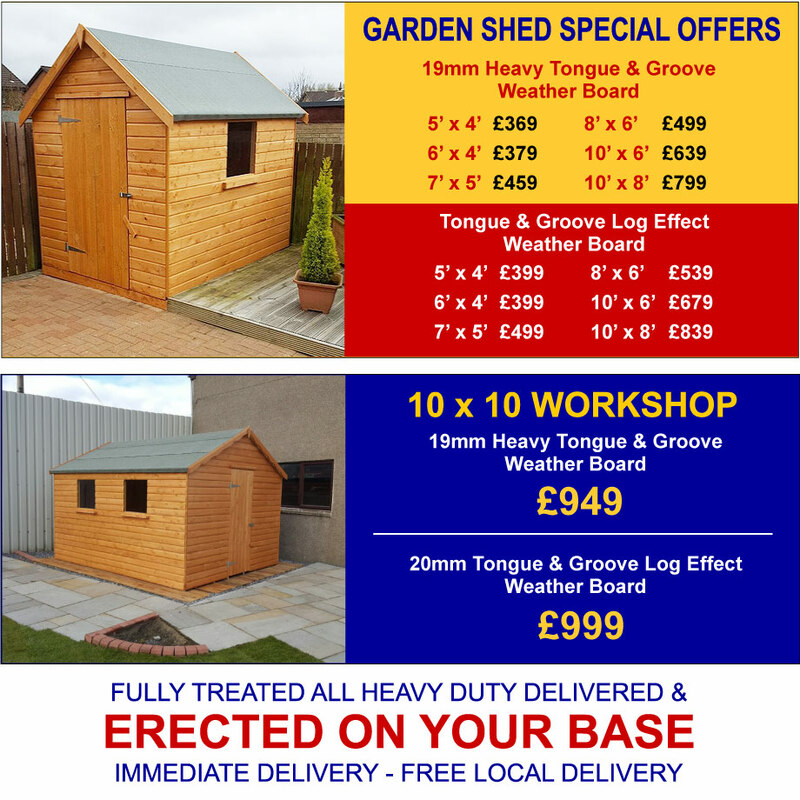 VIEW OUR LATEST SPECIAL OFFERS HERE!!! 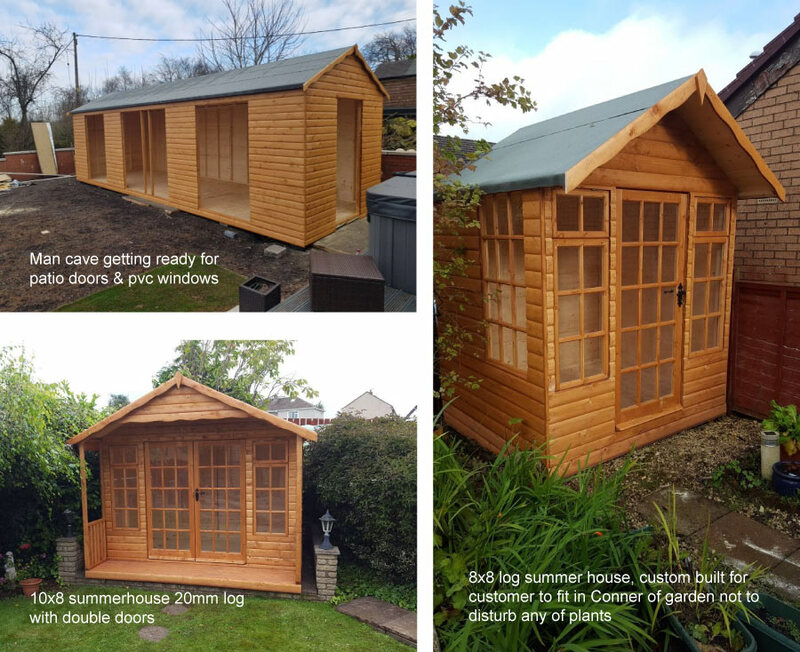 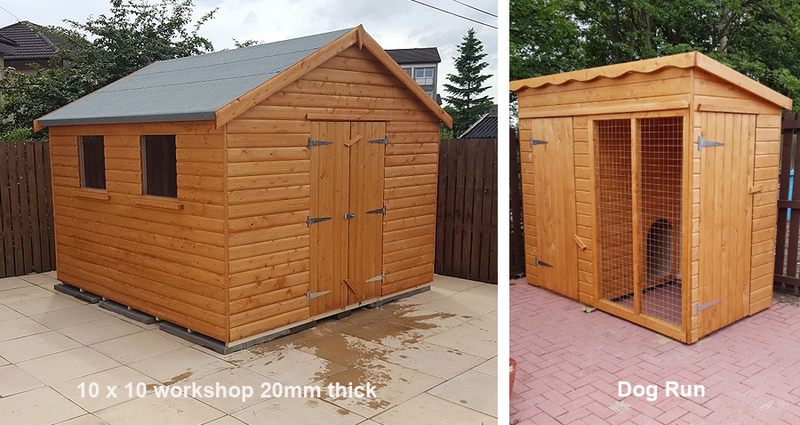 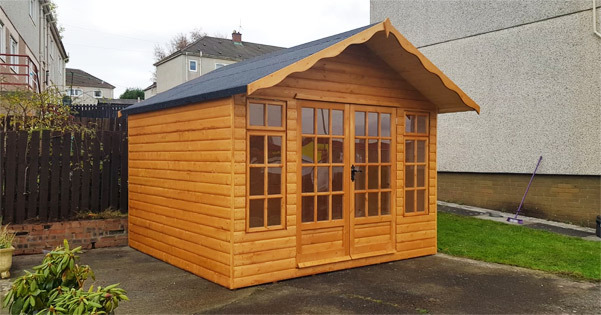 Elite Fencing and Sheds have a huge range of wooden sheds, workshops, summer houses, playhouses, all at very competitive prices. 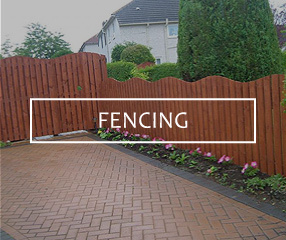 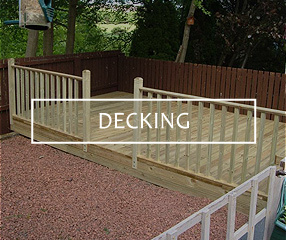 All our products are pre-treated outside with a quality water based wood preservative. 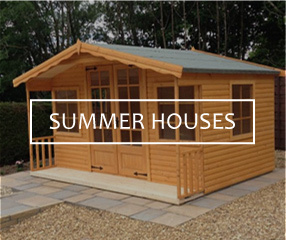 Our latest video is Elite's 6x6 Summerhouse. 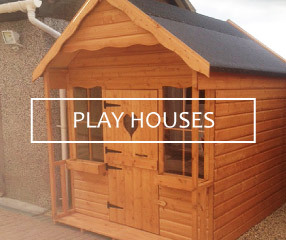 Our latest video is Elite's 6x10 Playhouse. 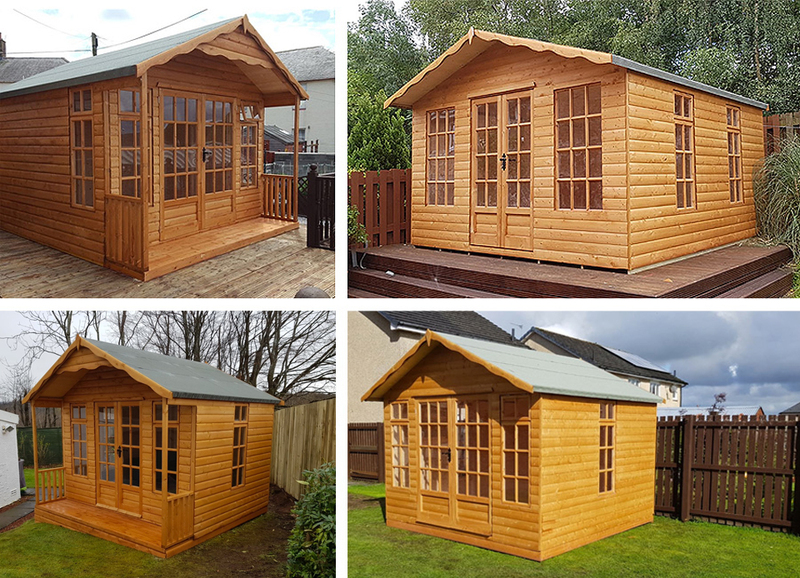 All our products are bespoke and hand made in our factory, producing some of the finest quality summerhouses, playhouses, garden sheds, workshops and garden offices in Scotland. 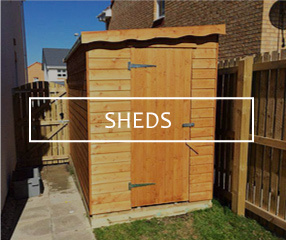 Don't forget we offer a low cost scrapage scheme where we can dismantle and remove your old shed. 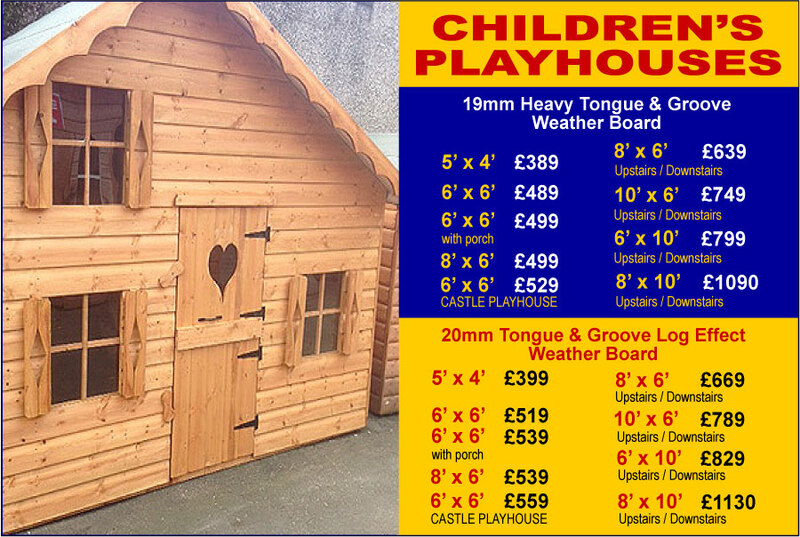 Prices range from £85.00 terms & conditions apply. 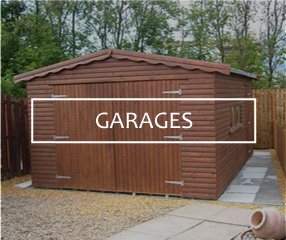 Get in touch for a quote today on 01236 755 887 for details. 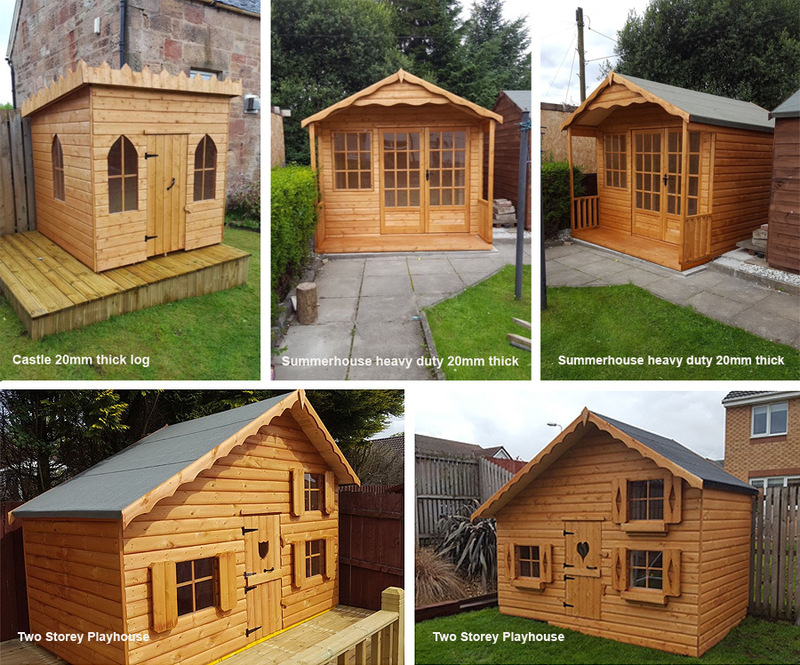 We manufacture the best kids playhouses in Scotland. 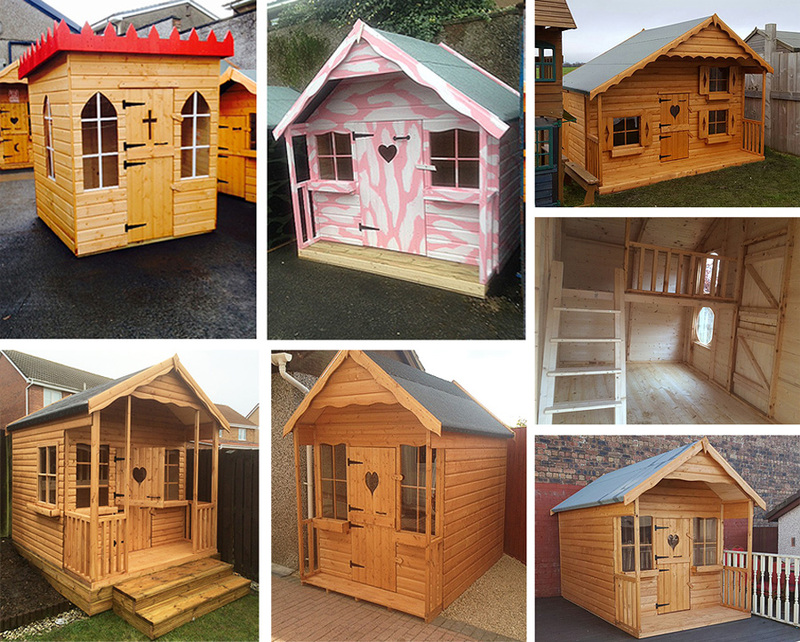 All hand made with the finest wood direct from our mills.